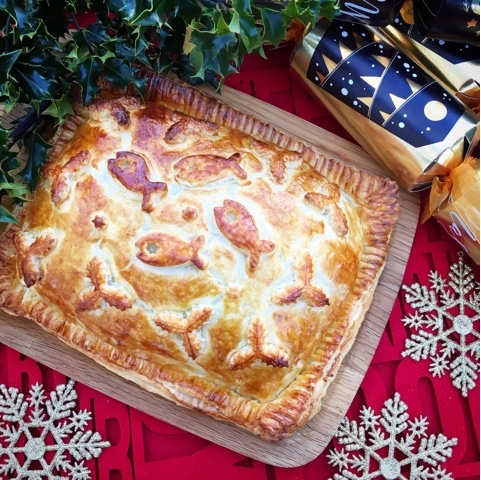 Roll over Brandy Butter, there's a new festive sauce in town! 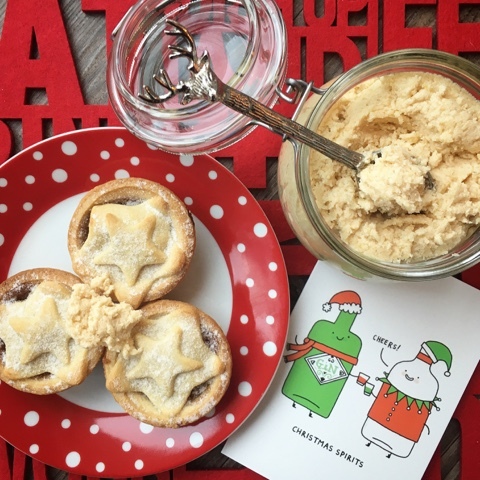 My Gin Butter tastes SO good generously dolloped on your warm Christmas Pudding or Mincemeat Pies. You can even indulge your juniper addiction at breakfast time by spreading it on toasted Panettone. 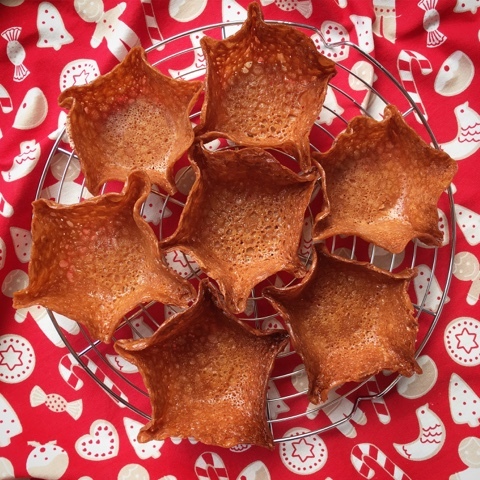 Brandy Butter is so last year darlings! There are some ideas that take a long time to reach fruition. This is one of them. I've had a post for Gin Butter sitting in my blog drafts for almost two years now. 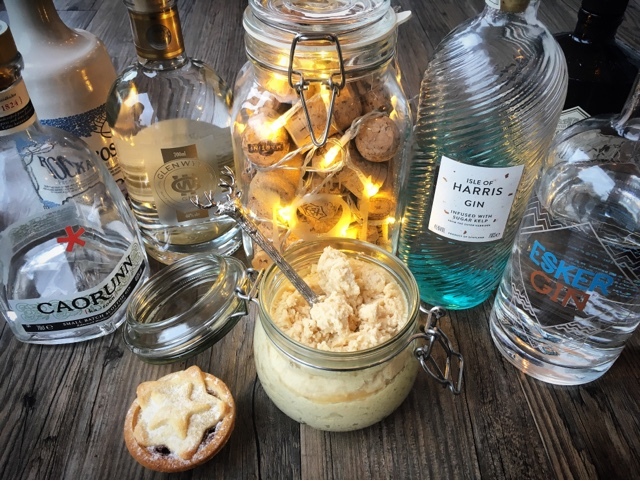 After buying a jar of Sloe Gin Butter in Fortnum & Mason on the way back from a visit to the Christmas Markets in Bruges and Brussels I reckoned I could come up with my own version, using one of my favourite Scottish Gins. 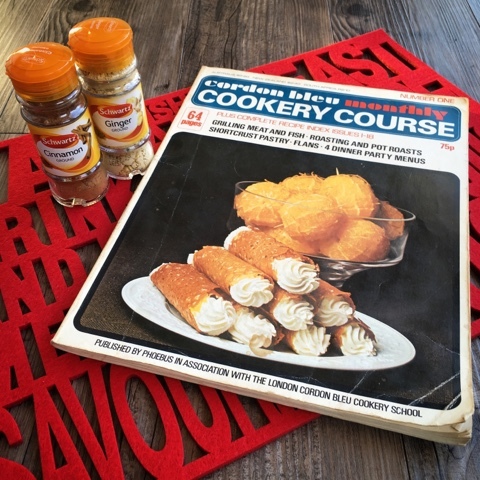 If you like a smooth butter use the full quantity of icing sugar, however if you like a more granular version go full on golden caster sugar. I reckon my quantities below give the best of both worlds. When it comes to adding additional flavour look to the botanicals in your gin of choice and the recommendations for the perfect serve. 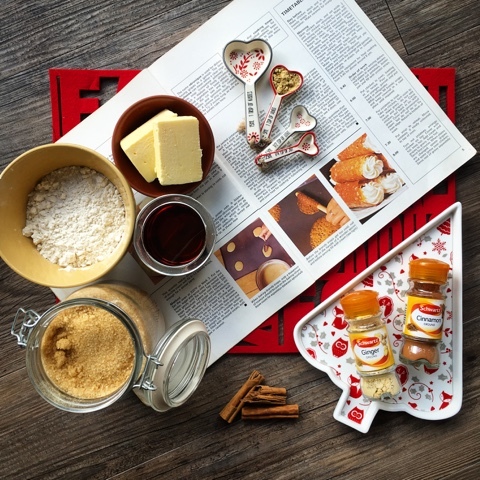 I've opted for cinnamon and lemon but feel free to experiment with variations of citrus and spice. 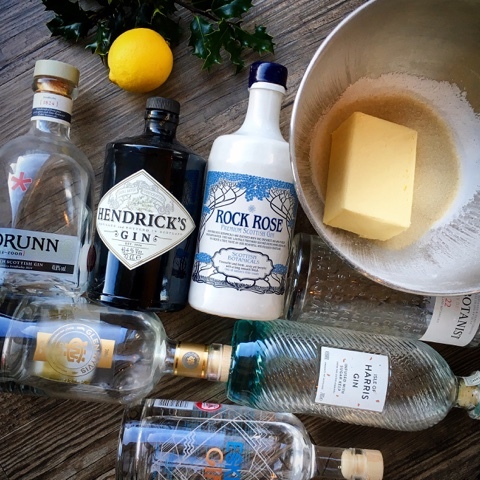 Depending on what you want to serve your Gin Butter with you may wish to allow it to come back up to room temperature before use. I've been enjoying it rather too much straight from the fridge melting over a piping hot mince pie. Slainte and Merry Ginmas! Cream together the butter, both sugars, lemon zest and cinnamon until pale. 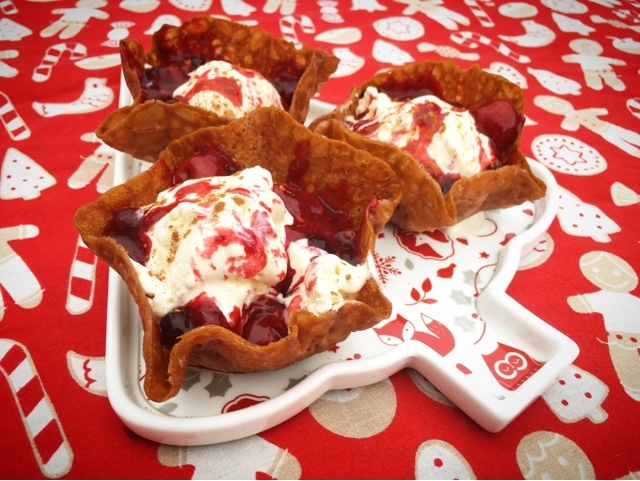 You can do it manually with a wooden spoon or use an electric hand whisk or stand mixer. When you have a smooth and pale mix, gradually add the Gin a little at a time. Keep beating throughout. Don't add the gin too quickly or the butter may split. Taste and add more Gin if you think it needs it! The Gin Butter will keep in the fridge for 2-3 weeks, or can be frozen. 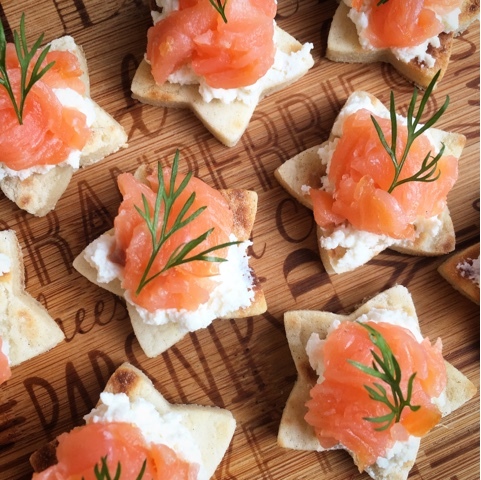 Scottish produce combines to make a canape with a twist. 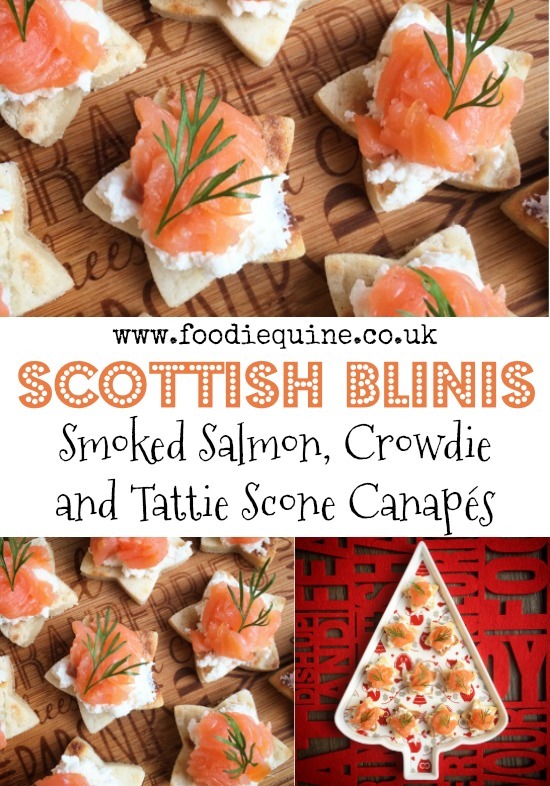 Smoked Salmon, Crowdie and Tattie Scone Stars are an effortless yet sophisticated Scottish nibble, perfect for Christmas, Hogmanay, Burns Night or St Andrew's Day. Only a week to go until Christmas and I'm all sorted with the presents, I've surprised myself with my efficiency this year as they're all wrapped too! No Christmas cards written though as we have decided to make a donation to charity in lieu. Maggie's Highland has been an enormous support to us as a family this year so a contribution has been made to this very worthy cause and I hereby take the opportunity to wish all those who have read, commented, liked, shared and RT'd my blog and social media posts this year a very Merry Christmas. What is it that they say about a cobbler's children having no shoes? This may well be the case here too as food is the one thing that I've given precious little thought to so far! My turkey is coming from Barra Bronzes to be collected at the end of the week, veggies have been ordered from Fernieflatt Farm, 2kg of Raclette from Mellis and I'm reliably informed that the three amigos are making a Gingerbread House. 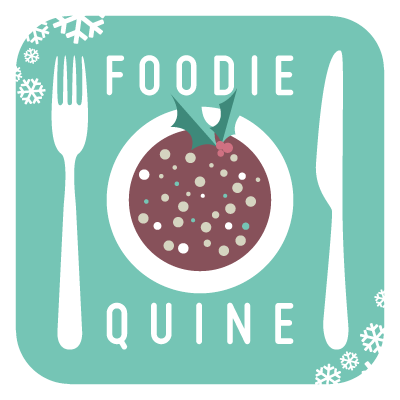 My festive visitors start arriving from the 22nd so I really should get my finger out and start making a proper menu plan! 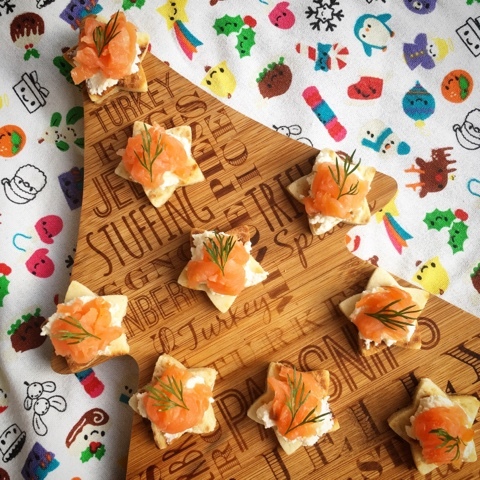 Back in November I was working on some festive canape ideas using Scottish Smoked Salmon in a recipe for Lidl Scotland. 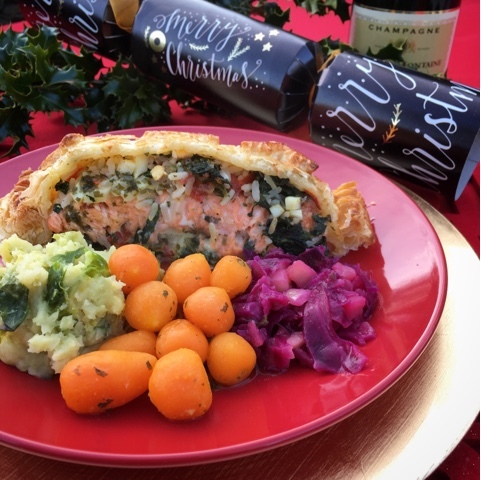 I gave them a number of options to choose from and they opted for Scottish Smoked Salmon, Crowdie and Oatcake Canapes which appeared in their instore leaflet across all their Scottish stores at the start of December. However my second choice was an idea just too good not to be shared. A Scottish version of Blinis. Instead of pancakes and soured cream I've used Crowdie and Tattie Scones. 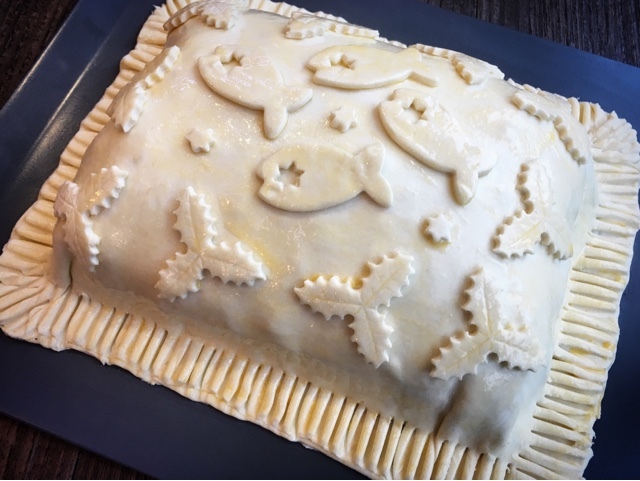 The idea got a lot of love when I shared it on twitter as part of the #ScotFood twitter hour chat. Any shape of cookie cutter will work, you could even cut freehand. Top tip - try a rummage in the play-doh cutters if you are searching for a star! The first step comes down to personal preference and how soon you are going to be eating the canapes. You can either pop the tattie scones in the toaster for a couple of minutes, or leave them au natural. 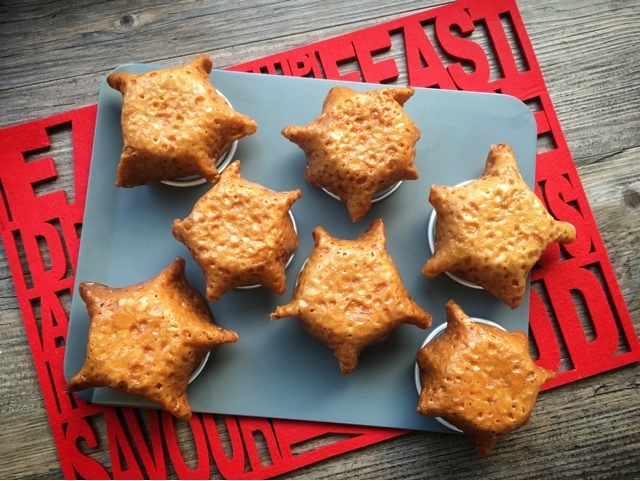 Use a star shaped cookie cutter to cut out three stars from each scone. Spread a small amount of crowdie on top of each tattie scone star. 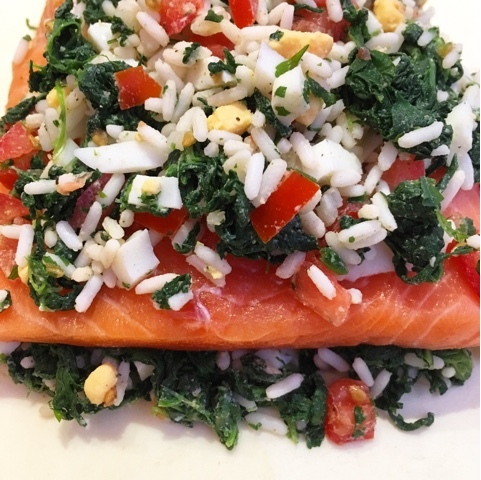 Finely shred the scottish smoked salmon and place it in bundles on top of the crowdie. Garnish the Scottish Blinis with fronds of fresh dill. However you choose to pimp your Snowball it'll be the perfect addition to your festive countdown. 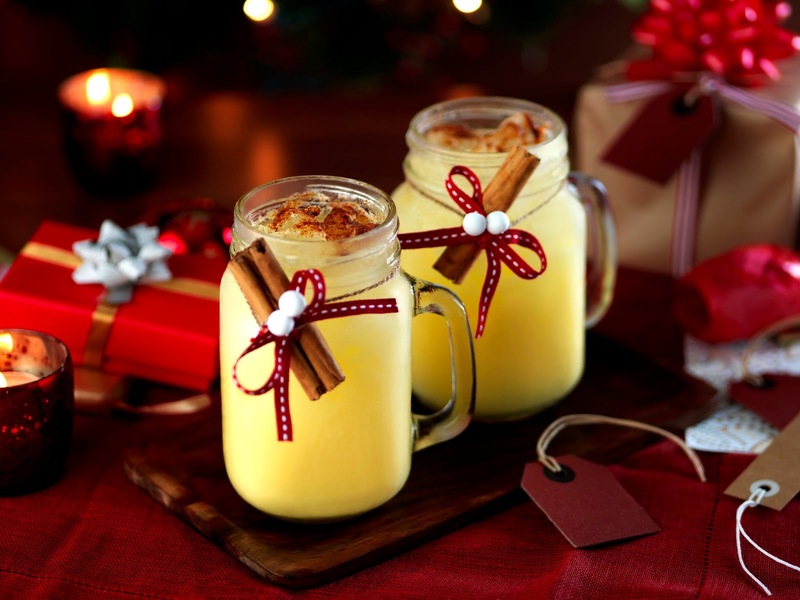 Christmas wouldn’t be Christmas without Advocaat. 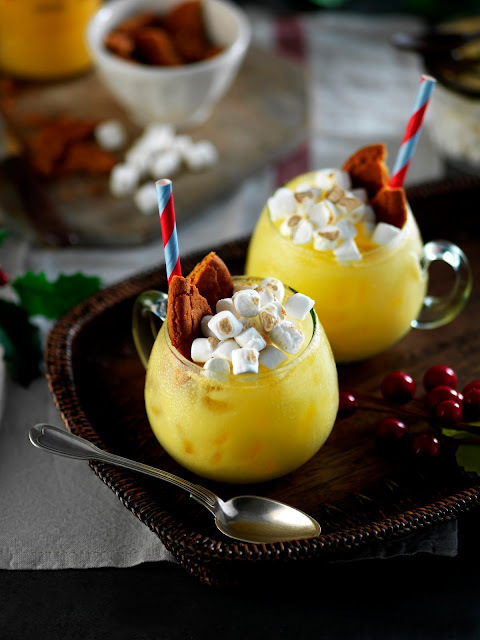 The classic Snowball has been reinvented with a twist to suit all tastebuds and truly get you into the spirit of Christmas. Which one will you choose? It's beginning to look a lot like Christmas! Who am I kidding? I'm already in full blown festive frenzy. For once I'm actually ahead of the game with my Christmas Shopping (famous last words...) and have even wrapped it all! 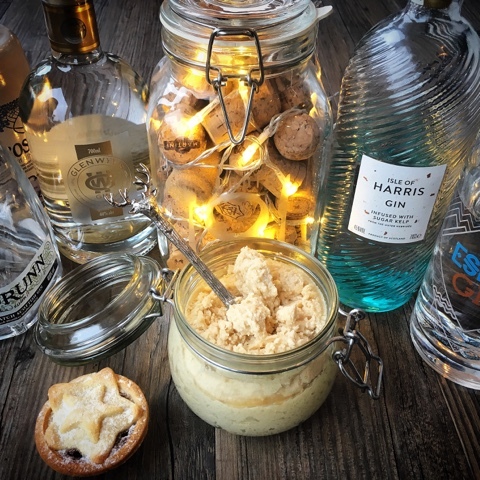 There are some special moments that Christmas just wouldn't be Christmas without and for me festive tipples come pretty high up at the top of that list. Many of them only ever make it into my supermarket trolley in December. Yup Mulled Wine, Sherry and Advocaat I'm talking about you! 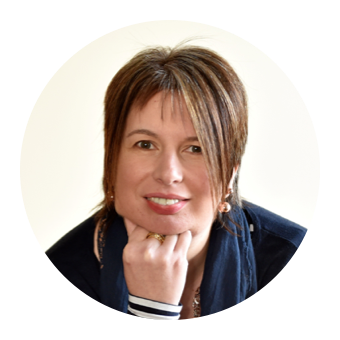 As part of their #NowItsXmas campaign, Warninks, the UK’s number one Advocaat asked me to share some of my favourite moments in the run up to Christmas. Naturally mine are all food related! 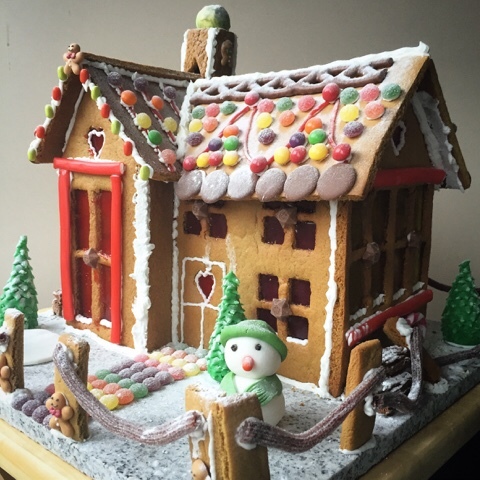 I've blogged on a pretty much annual basis about the tradition of a Christmas Eve Gingerbread House built by Foodie Boy and Girl in conjunction with their Aunt. The designs have become increasingly complex over the years, starting out with a shop bought kit and progressing to making their own from scratch. I'm informed that this years plans are for a Gingerbread Barn and Silo. As always there will be a Brussel Sprout in the chimney. I've got a Christmas Tree in my kitchen and naturally all of the decorations on it are food related! Above is only a small selection and I'm always on the lookout for new additions. Even my christmas tree lights are cookie cutters. 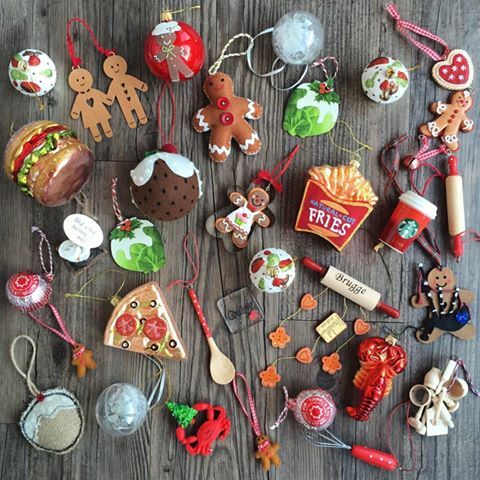 Naturally lots of them are gingerbread themed but I've also got sprouts, pigs in blankets, Tunnock's Teacakes, s'mores, coffee, utensils, fast food, biscuits, cupcakes, Christmas puddings, shellfish and beer! A couple of new additions shall be added from my travels this year to New York and Orlando. Expect a big apple and a gingerbread Minion. 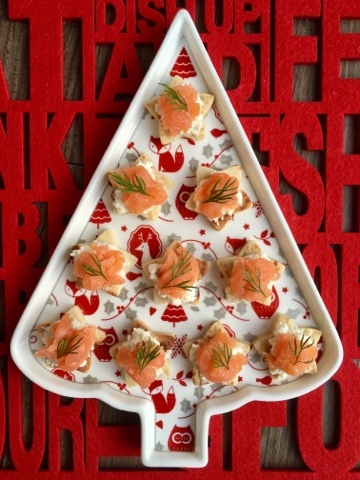 I absolutely adore cute and creative Christmas food. Back in 2013 I created an online advent calendar and shared a different idea each evening on my Facebook page. 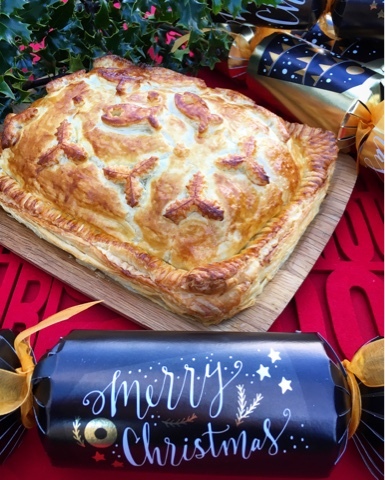 It's still one of my most popular ever posts with 24 fab festive foodie ideas. 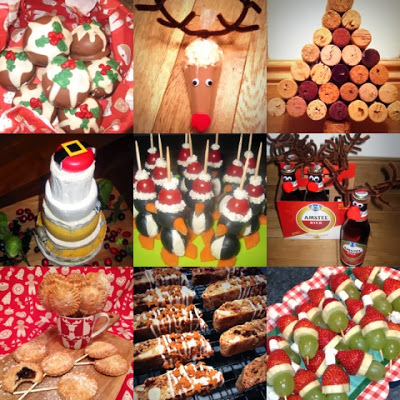 Many of them we make again and again and there will most definitely be a Sausage Wreath, Olive Santa Penguins and Candy Cane bark being made in the run up to the big Ho Ho Ho. Taking things back to festive tipples, which is of course what brought us here in the first place. Put simply, Christmas wouldn’t be Christmas without Warninks. It's been made in Holland since 1616 and was one of the original producers of advocaat. Today it uses 16 free range egg yolks in each bottle. The drink is full bodied, sweet and creamy with delicious aromas of vanilla. 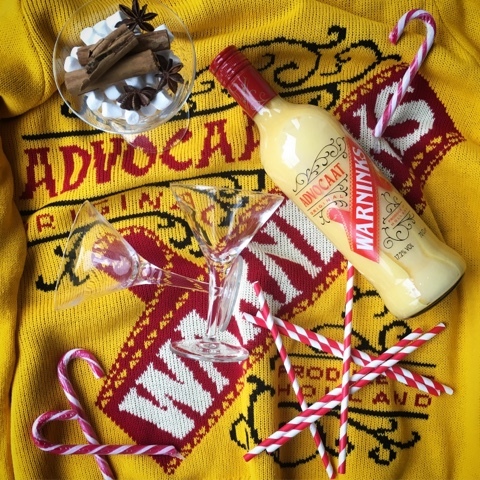 Advocaat was originally made using avocados by sailors visiting the Caribbean. However, when they returned back to Europe, they discovered they could recreate their new favourite tipple using fresh egg yolks. 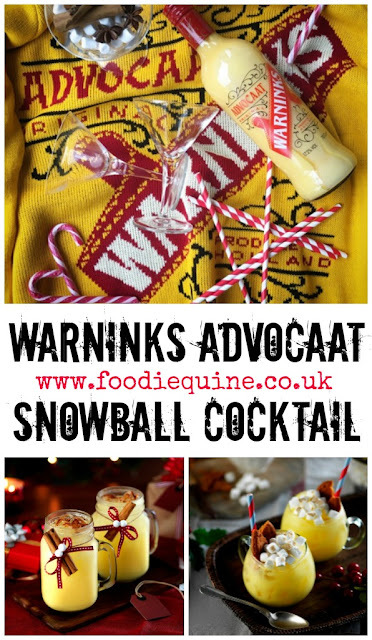 Warninks Advocaat really hit the big time in the seventies with the Snowball Cocktail (advocaat, fresh lime and lemonade). 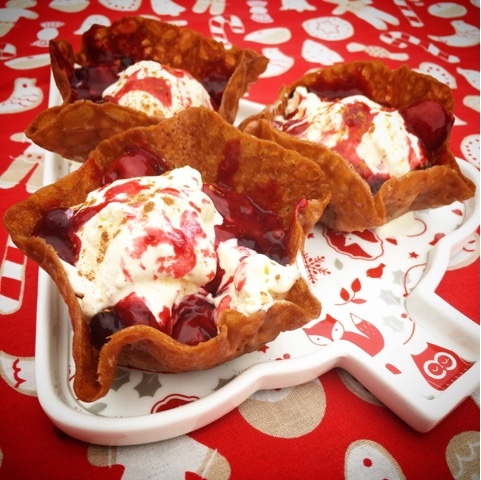 It can also be enjoyed neat over ice or in a Fluffy Duck. The classic Snowball has been reinvented with a twist to suit all tastebuds and truly get you into the spirit of Christmas. Which one will you choose? Despite not having a particularly sweet tooth I'm completely smitten by the Gingersnap and Marshmallow combination. I can also highly recommend a slug of Warnicks to perk up your coffee or hot chocolate or liberally drizzled over ice cream, waffles or pancakes. However you choose to pimp your Snowball it'll be the perfect addition to your Christmas countdown. Shake 50ml Advocaat and 25ml freshly squeezed lime juice or cordial together, strain into a glass mug and top up with lemonade or soda and some cubed ice. Garnish with a gingersnap and lightly toasted mini marshmallows. Disclosure : This is a commissioned post for Warnicks. As always, all views expressed are my own. Cocktail images courtesy of Warnicks. 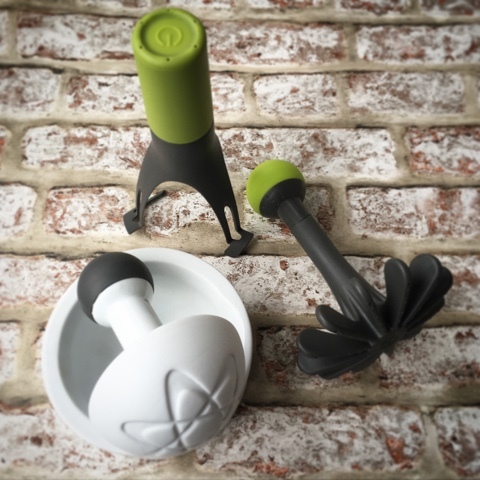 I've got some funky kitchen gadgets to share with you today. Futuristic and space-age were the words that first came to mind when I saw them! Strangely given that we are now in December it was six months ago at a Christmas in July press show that I first came across the Üutensil brand. They are a British design company that create exciting, innovative and award winning kitchen products. They really do stand out in your kitchen and have been exhibited in the Design Museum. 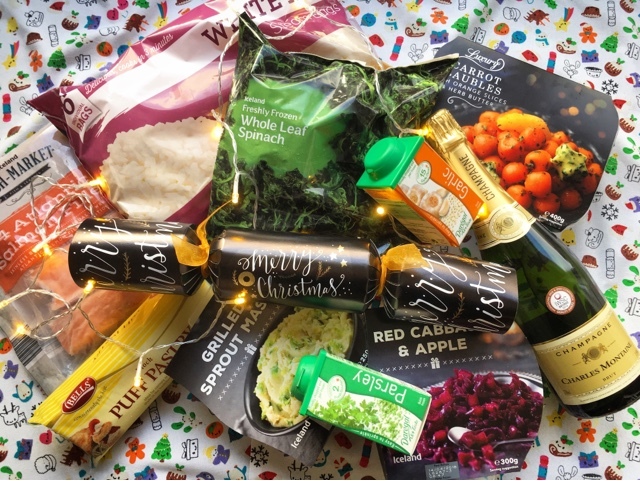 Pretty much any of their products would make the perfect stocking filler for the foodie that has everything! I've been trying out three of them - stirr, super smash and spudnik. Even the names are cool. In addition to being super stylish I would imagine that all the items I tried would be really useful for those who have reduced use of mobility or power in their hands for whatever reason. Porridge, Juniper Berries, Tatties & Neep! First up is the spudnik (rrp £7.99) If you hadn't worked it out already it is in fact a potato masher. Goodness knows what the Smash aliens would make of it! Rather than pound your potatoes the flower design of the spudnik is rotated and rolled around in the pan. It makes a mundane task rather therapeutic. Definitely much easier to clean and none of the clogging of a traditional masher. It did take me a wee while to master the required technique and produce a perfect mash, old habits clearly die hard. Available in Olive and Magenta. Super Smash (rrp £27.99) does exactly what it says on the tin and and reinvents the Mortar & Pestle. 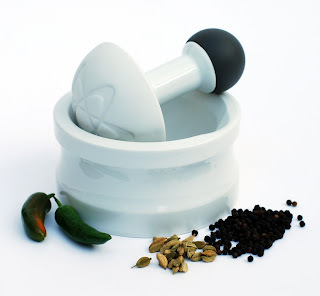 A larger pestle with a bigger surface area fits exactly into the curves of the mortar. Much like the Spudnik, rather than pounding you use your palm to rotate the pestle. This make the whole process of grinding spices much more efficient in terms of both time and effort. Some clever grooves have been added to the base of the pestle which help keep whole spices in place at the beginning of the grinding process. A big thumbs up to no longer having to chase stray peppercorns around the kitchen! Super Smash is a generous 12cm across but for smaller jobs has a little brother Smash (rrp £19.99) I can't wait to see how Super Smash handles making Wild Garlic Pesto in the spring on a Bear Hunt. Last up is Stirr (rrp £16.99) This is an automatic pan stirrer. No more slaving over a hot stove! At the push of a button it rotates and travels around your pan leaving you free to put your feet up get on with doing something else. 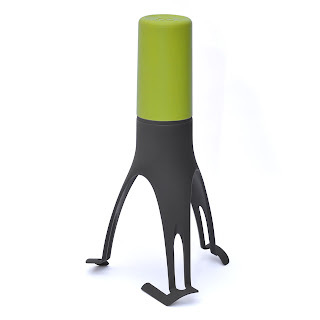 It runs on 4 x AA batteries and the plastic stirring legs are removable and dishwasher safe. There are three speed settings which are operated via an easy one handed push button on the top. Ideal for soups, sauces, gravy, porridge, custard and more. Basically anything that requires constant stirring. I was really excited about this one, as was Foodie Boy who had already spotted it being reviewed on You Tube by some of his favourite vloggers. It does what it's been designed for but for me there were a couple of downsides as it is rather noisy, especially when at full speed and stops rotating when the foodstuffs get too thick. A wee bit of a novelty item so I won't be throwing away my porridge spurtle quite yet! "What kitchen utensil couldn't you live without?" For additional bonus entries you can follow me on Twitter, Tweet about the Giveaway, follow me on Instagram or like me on Facebook. Giveaway ends 21st December 2016 11.59pm Good Luck!